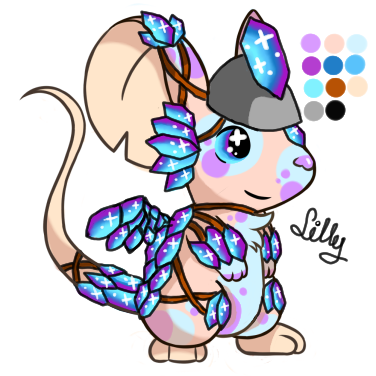 Shop items suggestions go here! 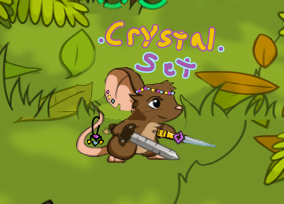 Here you can post your items suggestions! 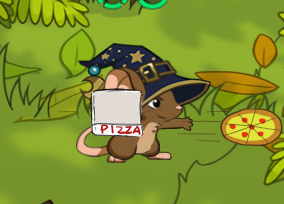 Because we can't miss Dead Maze's best item in TFM Adventures. 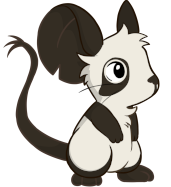 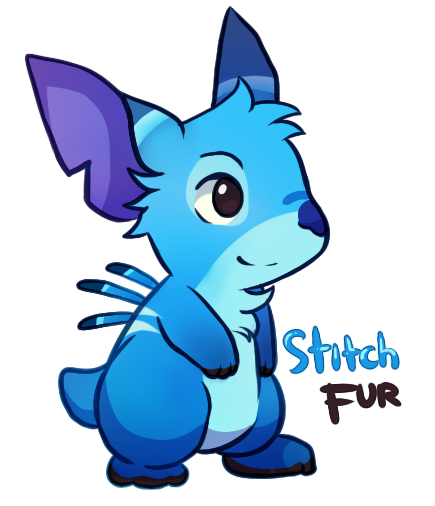 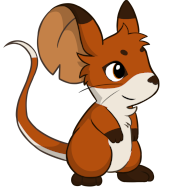 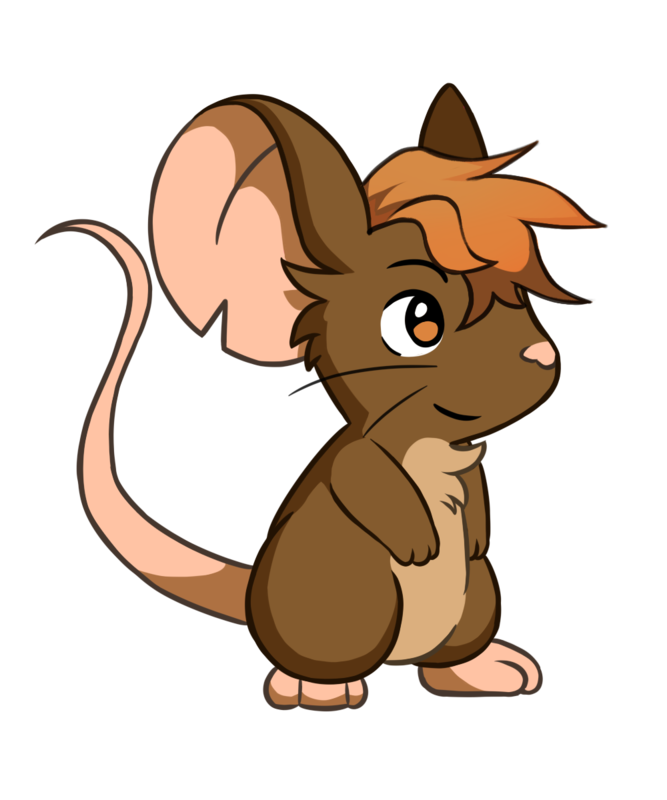 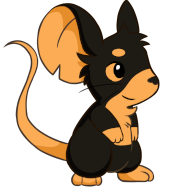 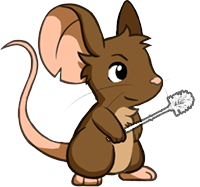 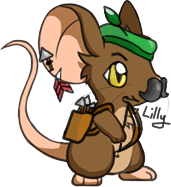 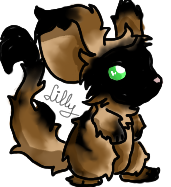 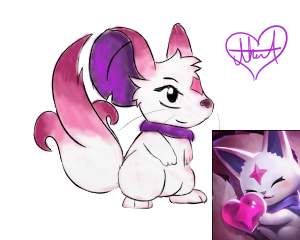 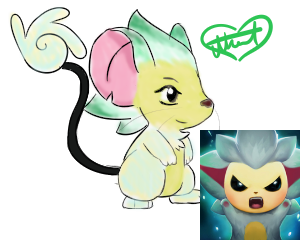 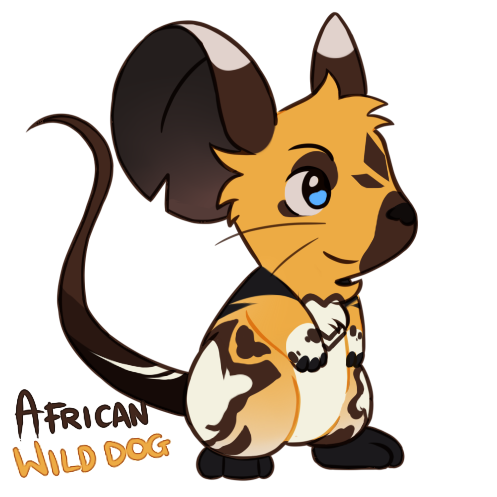 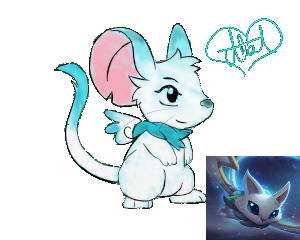 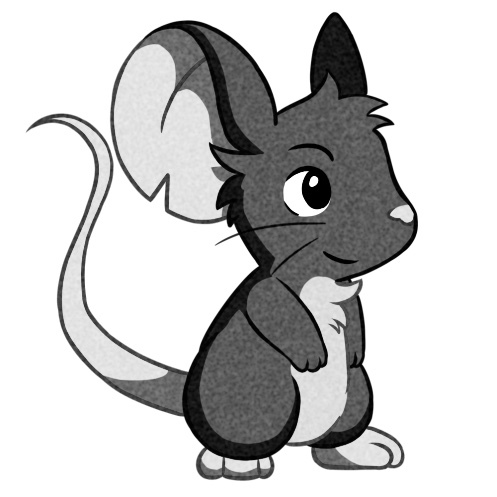 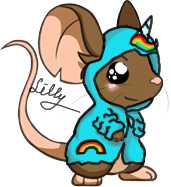 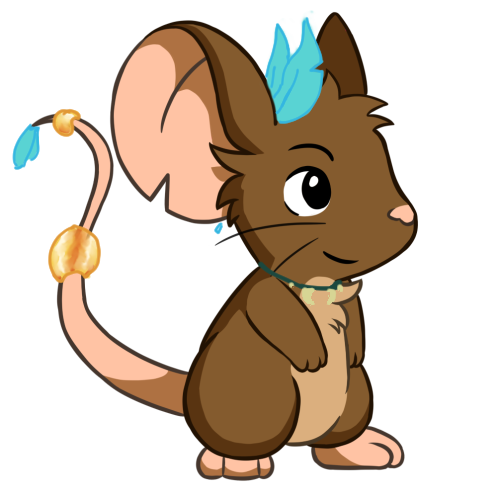 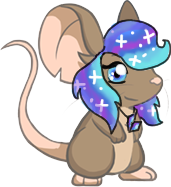 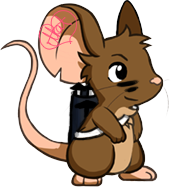 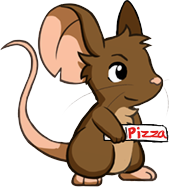 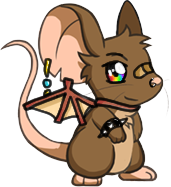 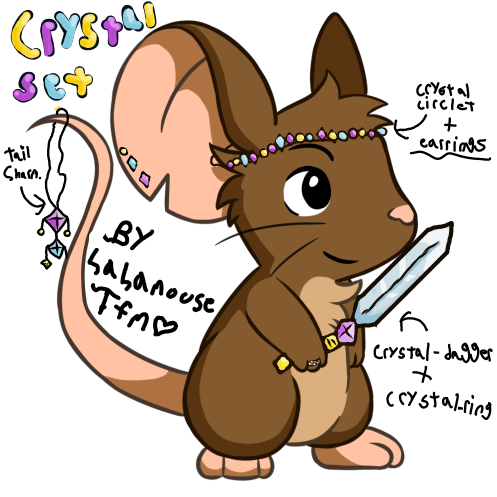 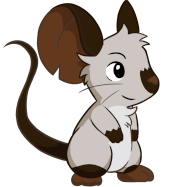 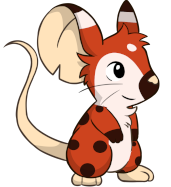 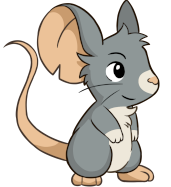 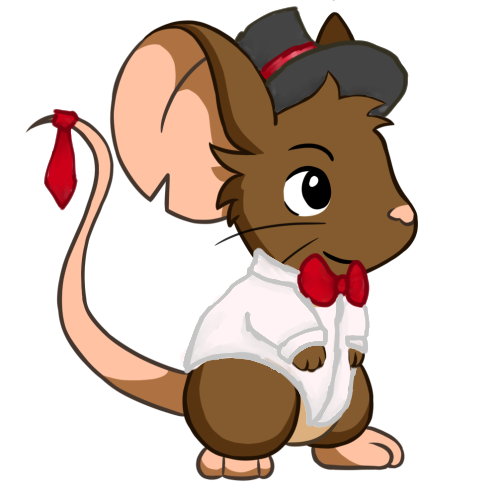 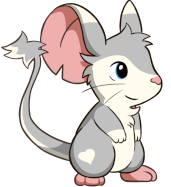 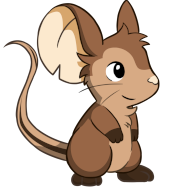 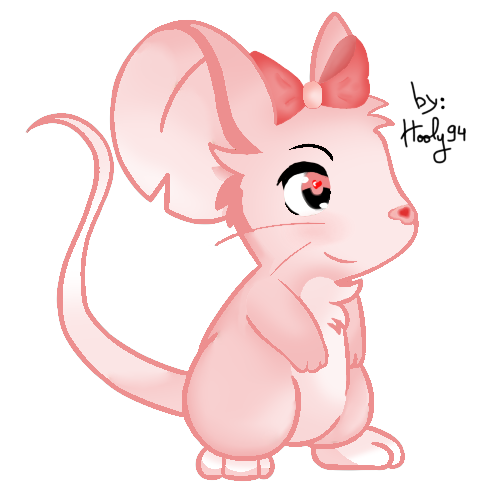 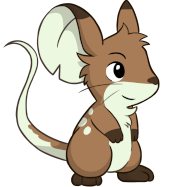 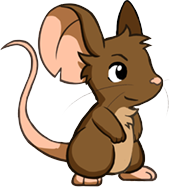 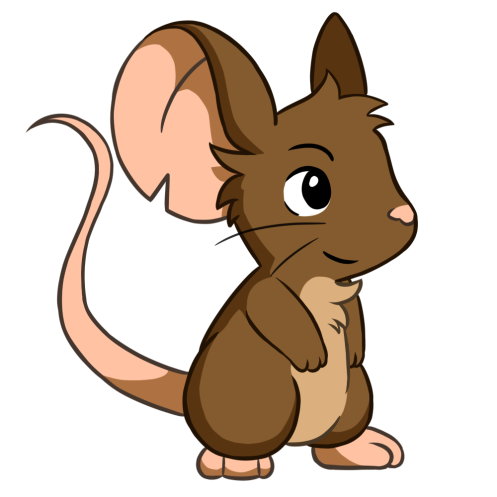 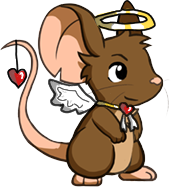 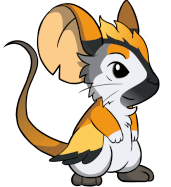 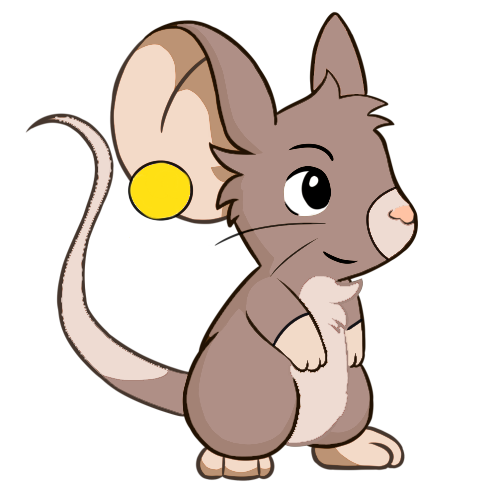 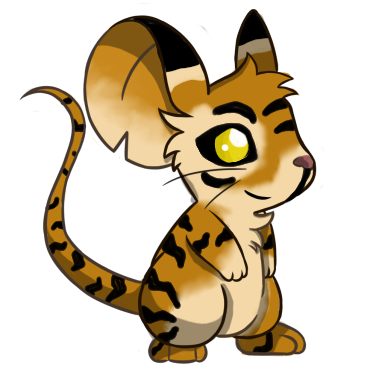 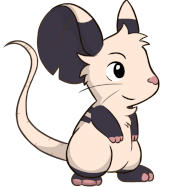 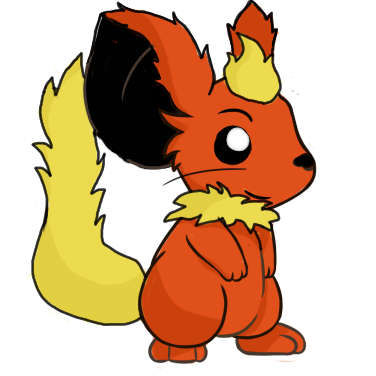 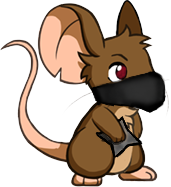 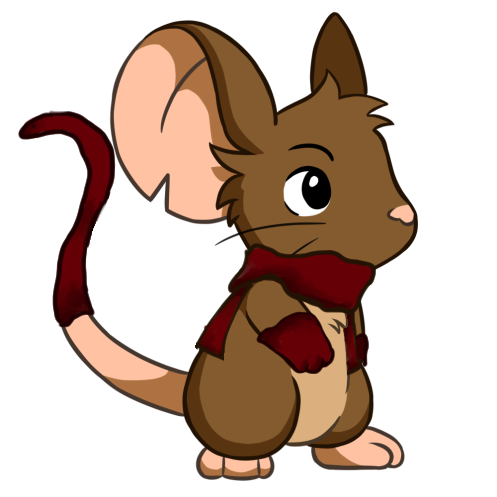 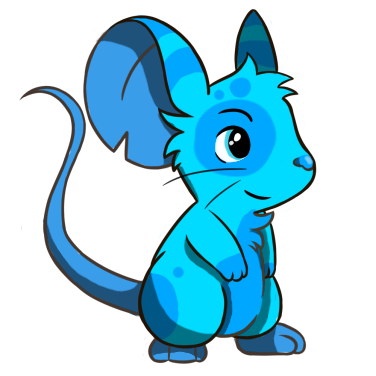 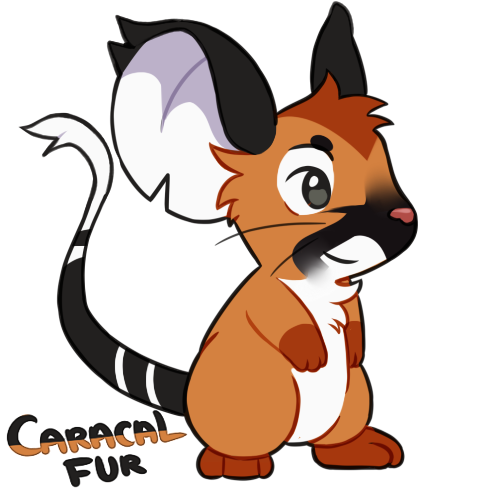 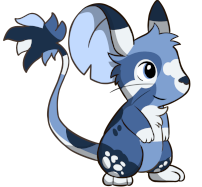 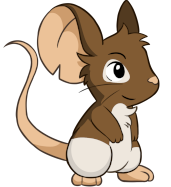 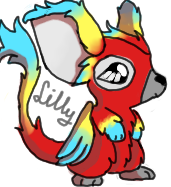 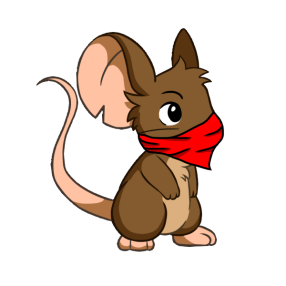 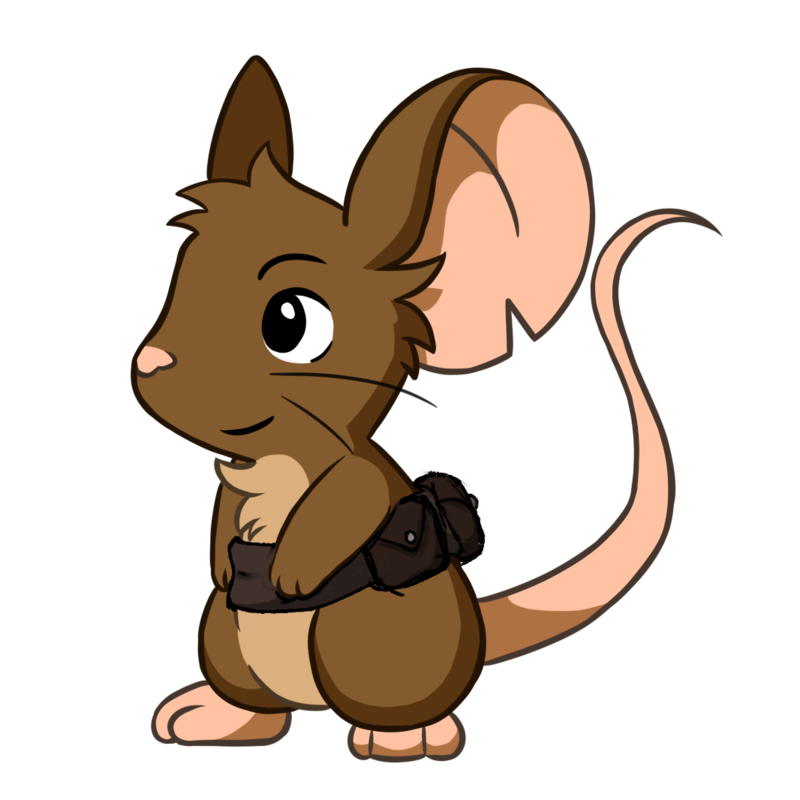 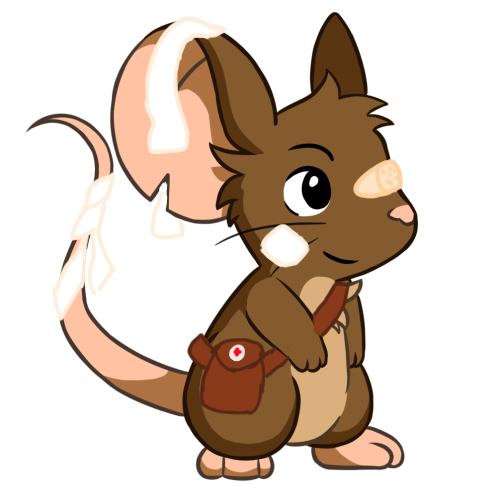 This is not my idea for fur, I just remade it into TFMA mouse sprite. 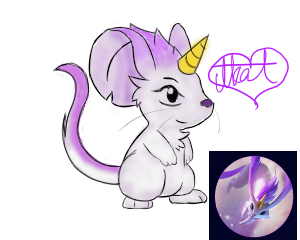 Hey guys, just a reminder that Meli really doesn’t want you guys redrawing and recreating TFM items into TFMA versions. 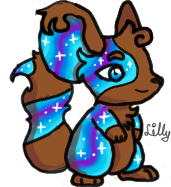 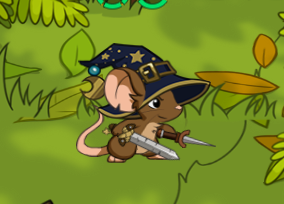 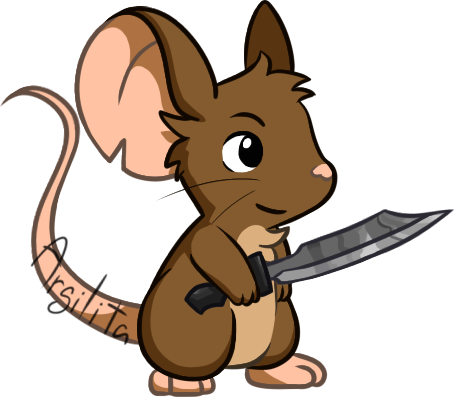 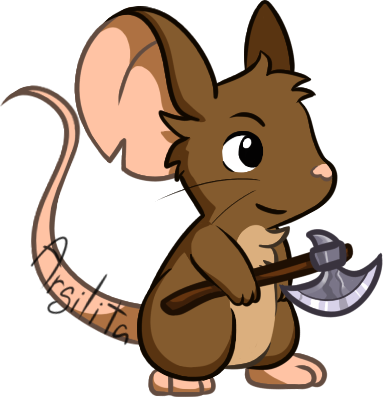 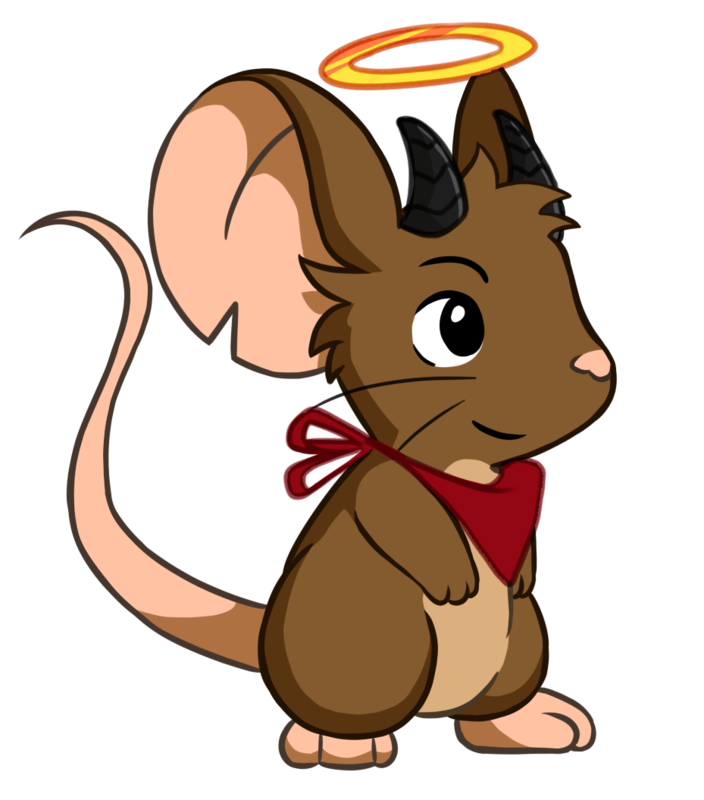 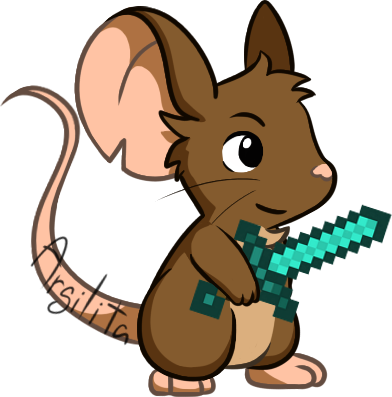 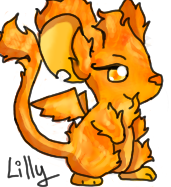 She’s trying to incorporate new and fresh ideas, and we don’t want to just copy Transformice.